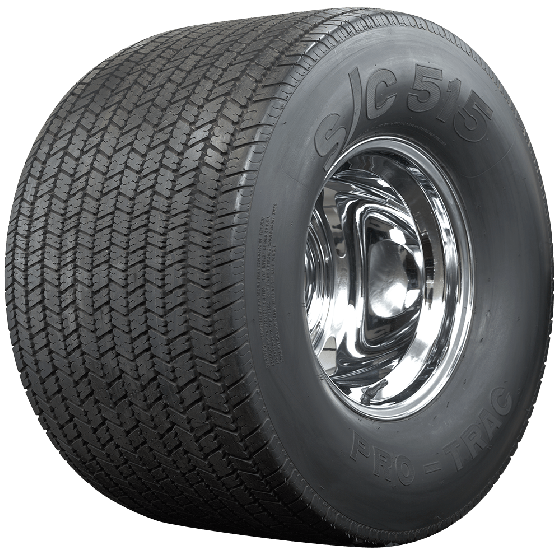 What is the tread wear rating? 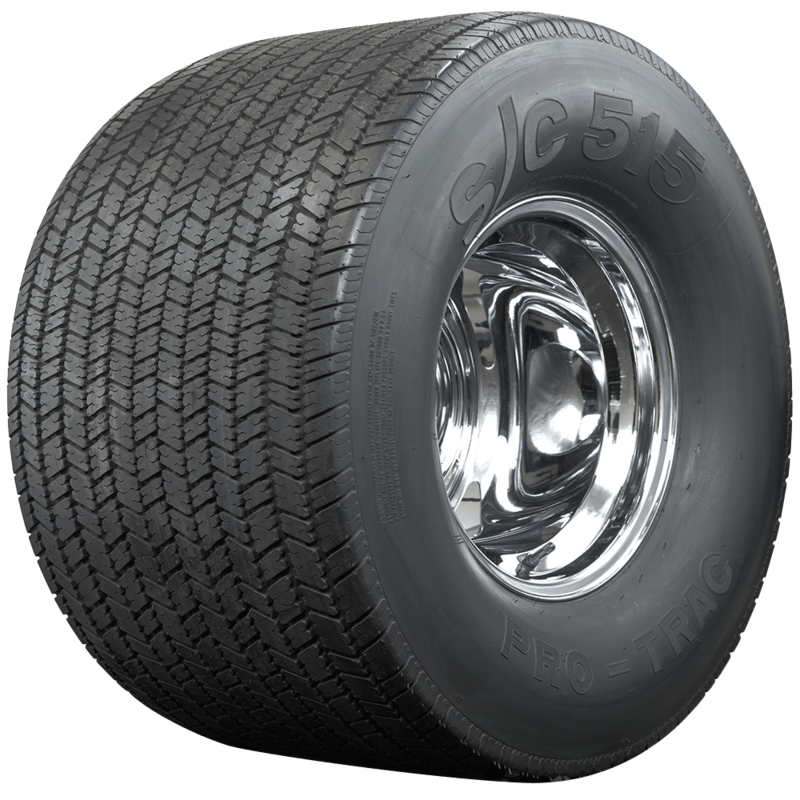 There is no stated treadwear rating for these tires as they are not intended for standard passenger car use and tread life may vary greatly due to vehicle type, weight, and driving habits. 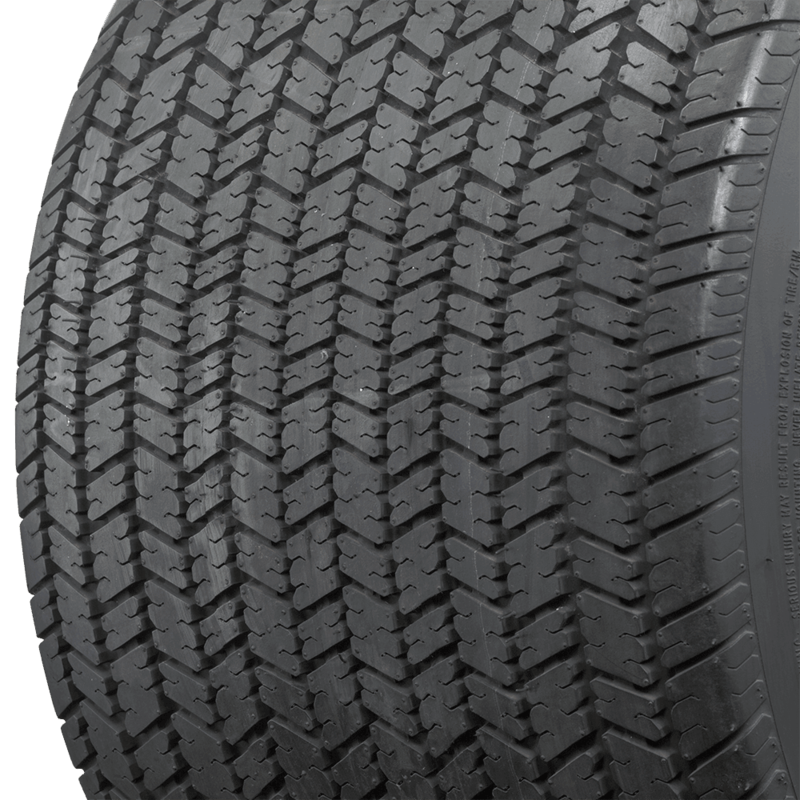 Are these soft compound with a wrinkle sidewall? 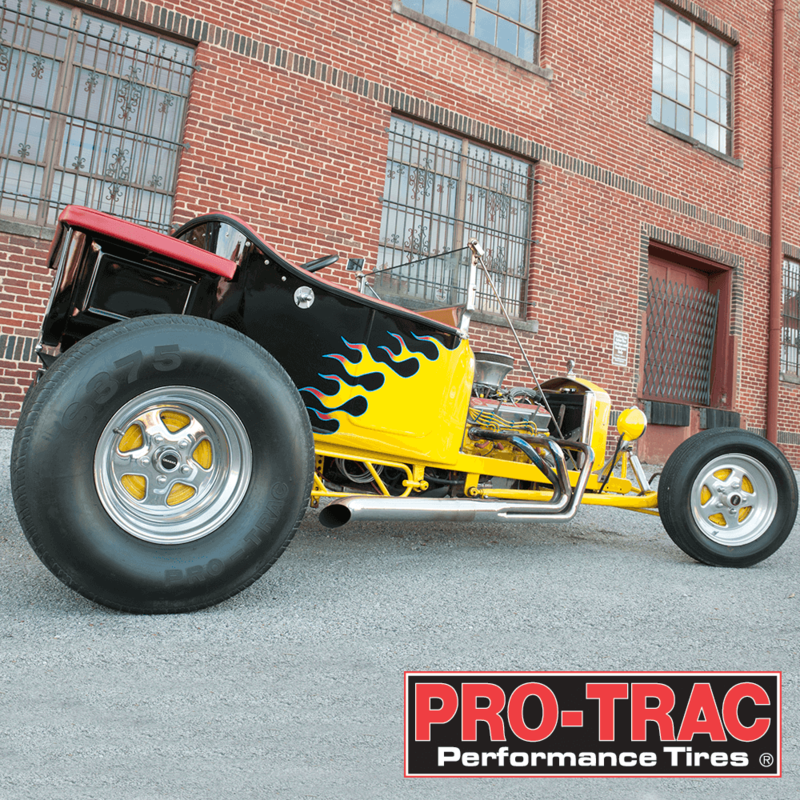 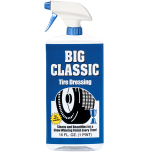 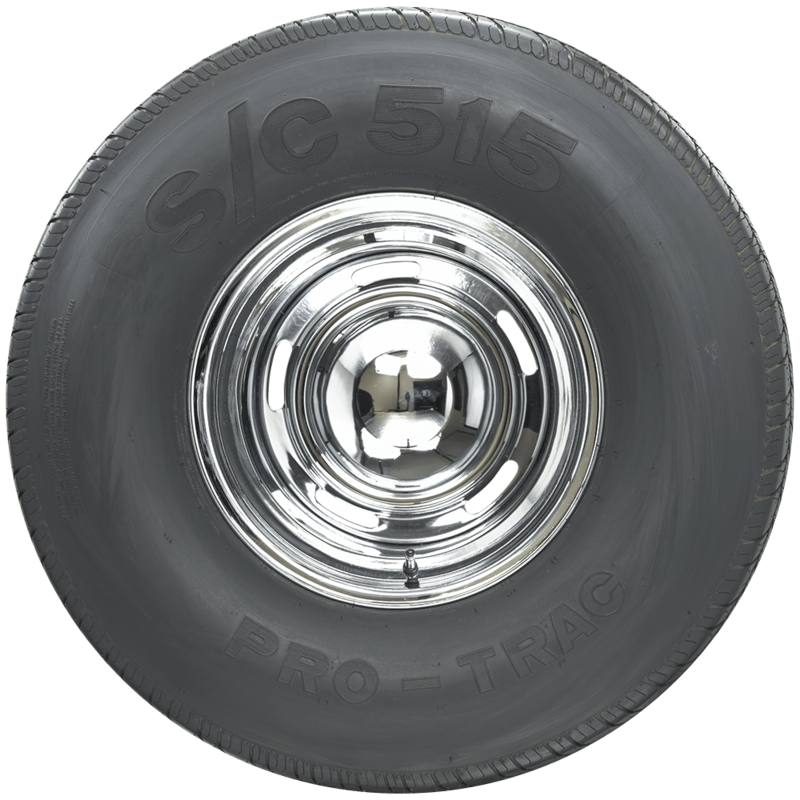 The Pro-Tac is design with Poly/fiberglass construction and is more for highway use and does not have a soft compound or wrinkle sidewalls.